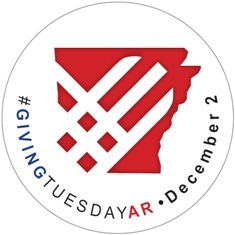 Economics Arkansas is thrilled to participate in a national giving campaign called Giving Tuesday. This event, which is promoted statewide by the Arkansas Nonprofit Alliance, is philanthropy’s response to Black Friday and Cyber Monday. Just as the days after Thanksgiving are dedicated to holiday shopping, the following Tuesday is dedicated to holiday sharing. 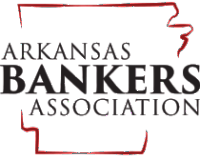 We hope to increase the public’s awareness of our mission to foster economic literacy throughout the state and to raise the funds necessary to provide teachers and students with the training and resources they need to become economically literate Arkansans. We invite you to be part of Giving Tuesday on Dec. 2, 2014, by spreading the word about our mission and by donating to our work. Of course, we welcome your support any time after that date as well!